Pastor Andrew Heisen is a native New England Lutheran baptized in Ridgefield, Connecticut. He spent six summers working with youth as a counselor, head counselor, and finally the trainer of new counselors-in-training at Calumet Lutheran Camp in Ossipee, NH. He attended Dartmouth College, graduating with degrees in music composition and computer science. This led to four years of working in Johnson & Johnson’s IT “Advanced Technology Research” division and two years as a bartender before attending the Lutheran Theological Seminary at Philadelphia and then Andover Newton Theological School, from which he received a Master of Divinity. 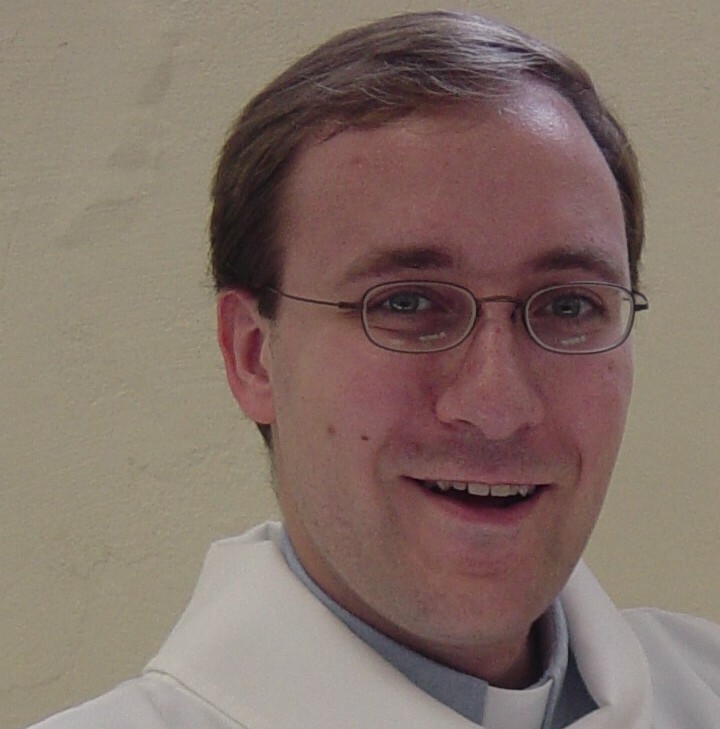 Pastor Heisen served for 7 years as pastor at Mount Olivet Lutheran Church in Shrewsbury, MA, before becoming a chaplain at MIT. His interests include ecumenical and interfaith cooperation, creativity in fostering communities of faith, teaching, music, and social justice.